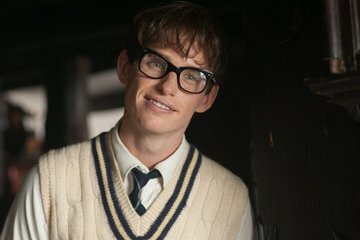 THE THEORY OF EVERYTHING faced stiff competition in the Troubled Math Genius SubGenre in 2014 from The Imitation Game, but Eddie Redmayne took home the Best Actor Oscar, upsetting what seemed a lock for Michael Keaton’s Birdman. 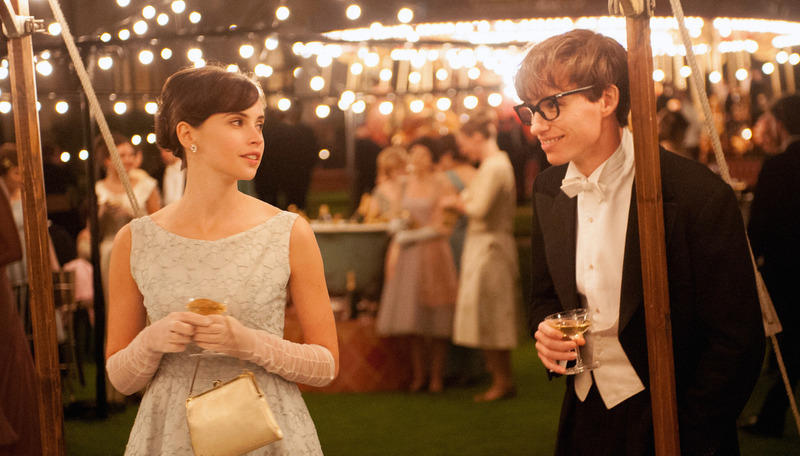 This excellent, moving drama about physicist wunderkind Stephen Hawking also drew Academy nominations for Picture, Script, Score and Best Actress for the bracingly fresh Felicity Jones (I found her enchanting, and I don’t throw that around a lot). Good as Redmayne was (really good ), I do think Keaton edged him a bit, but that’s a quibble. 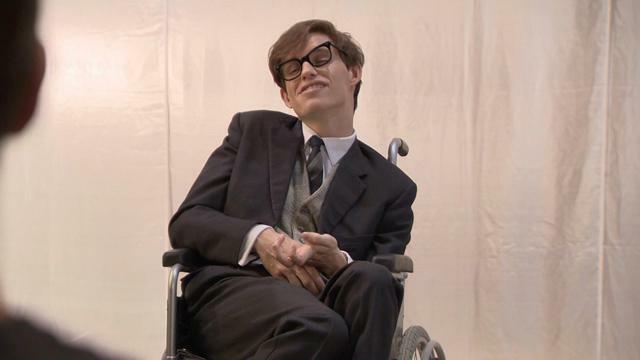 Nothing takes away from Redmayne’s sly charm and splendid physical transformation into Hawking, first as a gangly student and then, for the bulk of the movie, as ALS afflicted husband, father and scholar, who ultimately amounted to a World Treasure for his work and in his heroic face-off against disease. He did have help, though—plenty—and that brings in Ms.Jones wonderful work as his wife. Acting since 1996, if this role doesn’t bring her into the front rank there’s no justice. What an absolute charmer. The movie covers 25 years, and focuses on personal drama rather than Hawking’s work, but that’s best left to a documentary. How’s a general audience going to sit through math class? It’s a handsome-looking film, period recreation is good, and scoring from Johann Johannsson blends the electronic and acoustic to nice effect. With Charlie Cox (touching), Maxine Peake, David Thewlis, Emily Watson and Simon McBurney. 123 minutes, directed by James Marsh.